If you are afraid to lose your important WhatsApp message, then now you can get tension free because today I will tell you how to take backup of WhatsApp data with the message, images and video to google drive. So you can be tension free. Typically, people take backup of their WhatsApp data into the local mobile storage. which can lead to their WhatsApp data loss. You can take backup of your WhatsApp message and media files to Google Drive. So If you lose your mobile then you will easily get all your old message and media files from google drive. To take backup to their Google account user have to connect their Google account with WhatsApp to take backup of data. WhatsApp gives you the option for data backup on a daily, weekly or monthly basis. backup can be taken only by Wi-Fi. To take Backup of your WhatsApp data to google drive, there are some minimum requirements that are given below. You should have a one minimum Google account in which you can take backup of your data. If you don't have a Google account then create it first(Create Google Account). You need enough free space into google drive to store your WhatsApp backup data. To Open WhatsApp setting please Open your WhatsApp and click on the three dots above. Now you see the menu on the front of you, click on Chat to open it and then click on Chat Backup. 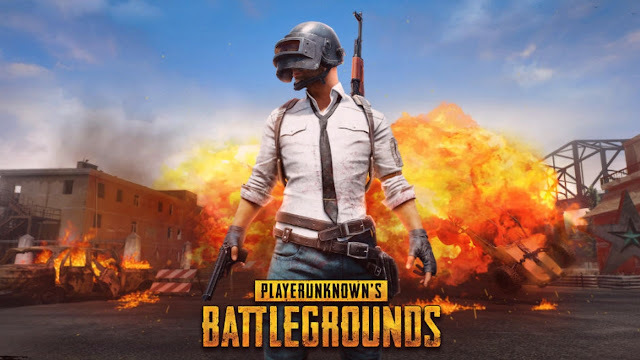 Once you open chat backup, you will see a menu with few options that are mentioned below in details. Backup to google drive: It is asking you when you want to take backup of your Whatsapp data. In this option, you can set value as daily, weekly or monthly to take backup. Account: Here you can connect your google account to take WhatsApp backup on it. 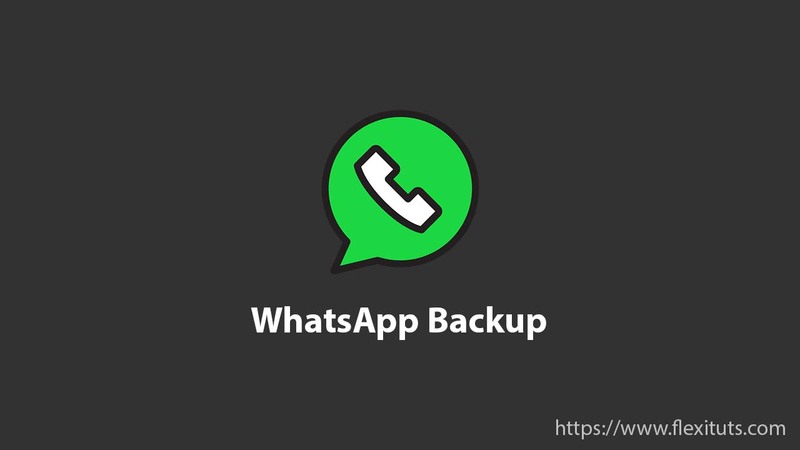 Back up over: It is asking you when your WhatsApp backup is taken when you connected to a wi-fi network or using your mobile data. Include video: It is asking you do want to take backup WhatsApp videos with WhatsApp messages. After all the settings are done now click on Backup. If your WhatsApp data size is large then it may take some time to back up your data to google drive. Taking WhatsApp data backup to Google Drive keeps data safe. If you lose your mobile or any other responses if you lose your WhatsApp data then you can easily restore your WhatsApp data from google drive and also you can access it from anywhere from google drive.